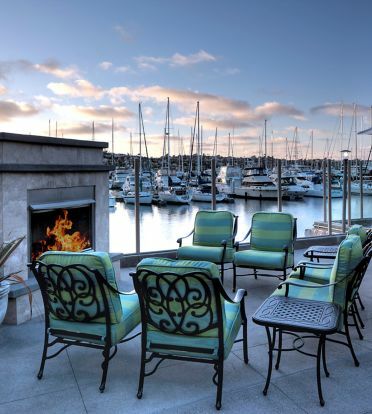 Enhance your business meeting by choosing our waterfront Shelter Island hotel, which features over 6,500 sq. feet of flexible meeting space, onsite catering, and professional planners. 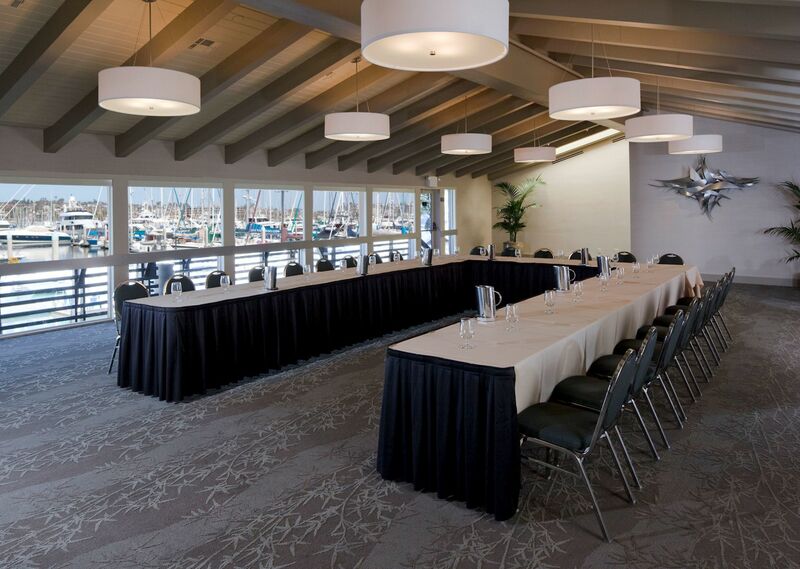 Whether it's for a training seminar or a conference, we invite you to fill out an Island Palms Hotel meeting request form for proposal today. What city was your meeting/convention held in the last 2 years? What hotel was your meeting / convention held at in the last 2 years?